Often on Writings & Worship I focus on the positive, the good, and the things I love the most. But I also love honest reviews and peoples true feelings on different products before I buy them. 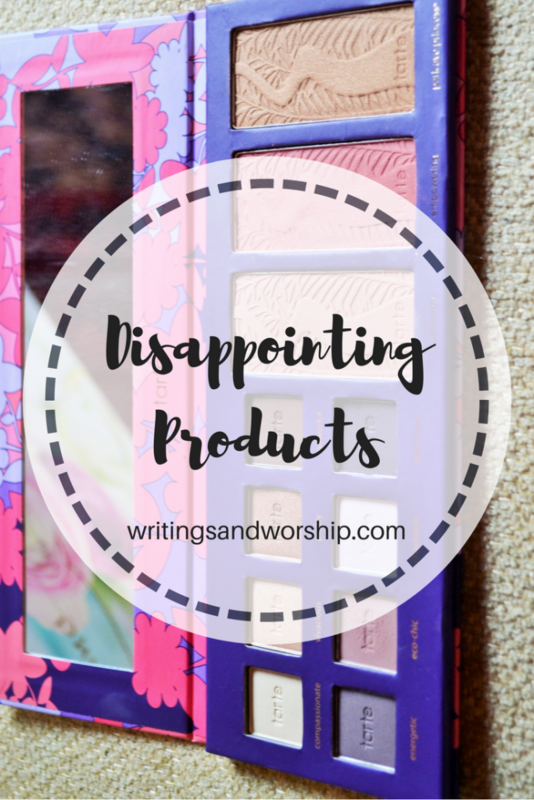 I have been saved from buying many “disappointing” products because of bloggers and YouTubers. Today, I thought I would share some of my disappointing products with you. Obviously each person is different and this is just my personal preference. These products could very well work perfectly for you! 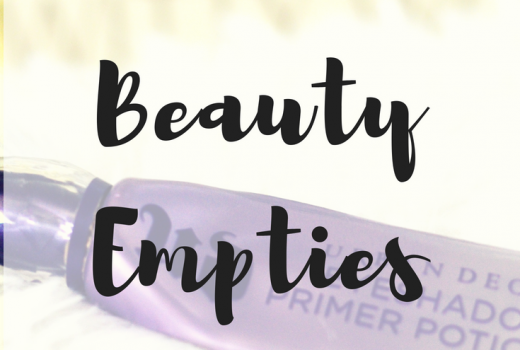 But I am all about being honest on my blog; so these are my honest reviews about products that didn’t work for me. 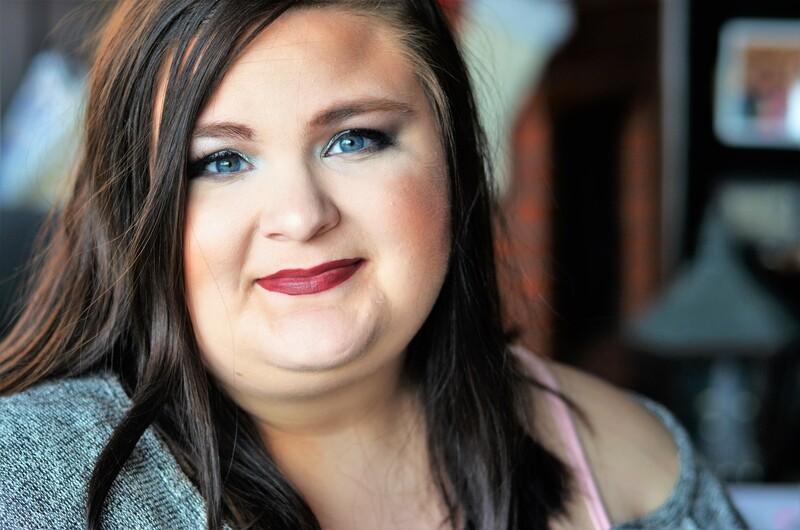 Of course since it is Makeup Monday, these are all beauty and makeup products! Honestly, I have never found a foundation that I hated more than this one. I love the price, the packaging, the color range…but the wear on this foundation is awful on me. It oxidized really quicklime leaving me with patch, broke out skin. I wrote a full review on this foundation if you care to read a little more about it. I was so disappointed with this foundation because I love so much else about it but I couldn’t overlook the horrible wear of it. I have combo/oily skin and I guess that could have contributed to the horrible wear but I am curious if any of you have tried it and had the same problem. Do you like this foundation? I’m not sure if this sponge is evens till for sale, but I am not a fan! I actually redeemed Ipsy points for this sponge so I’m glad I didn’t pay money for it. I love the shape of this sponge but it is far to hard and dense for me. I used it many times trying to get myself to like it but I just couldn’t. I couldn’t get it to work for me, it was hard and not bouncy at all. I will say that this, even more than other, is a very subjective disappointing product. I’m sure there are people who prefer a harder sponge to apply foundation, but I am not one of them! I’m not sure if it was the size or the thickness of my hair but this wand didn’t work on my hair at all. It didn’t matter the size of section I used, how long it was on there- nothing. I cannot even imagine using this again! It would look like absolutely nothing was done to my hair. I usually have hair that curls easily but this wand couldn’t cut it. My hair would end up board straight. I do wish that this had a heat source that you can adjust- this one is just on and off. I have a conair wand that works much better but it is a smaller barrel. I’d love to know if this works for you, maybe it’s just a dud one! Now, I partly don’t like this because I realized I don’t like cream blushes. So that isn’t exactly the products fault. But even though this is a cream blush it is still very hard to work with. I couldn’t get anything to come off on a brush & I found it really hard to blend out. I was extremely disappointed with how this worked considering I am a big Colourpop fan with all their other products. Maybe I don’t use the right tools, so if you love this product- let me know what you use! I do find this completely opposite from the super shock highlighter which I can use easily with a brush. I normally like all e.l.f. products but this one was a definite dud. I used this only a few times minimum and I can’t stand it! It did absolutely nothing for my shadow. It didn’t keep my eyeshadow stay in place; in fact it rubbed off much faster than even without a primer. I know it is cheap but I was expecting it to be a little better than this. I had high hopes for this one but it was definitely a disappointing product. It’s always a bummer when products don’t work the way we want them to. Even though cosmetics work differently for everyone, it’s nice to see how they work for others so we have reasonable expectations.